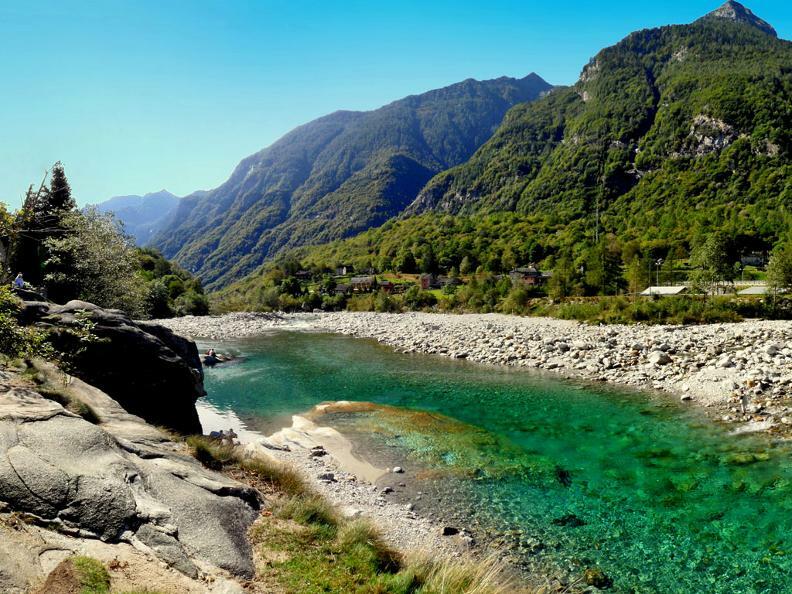 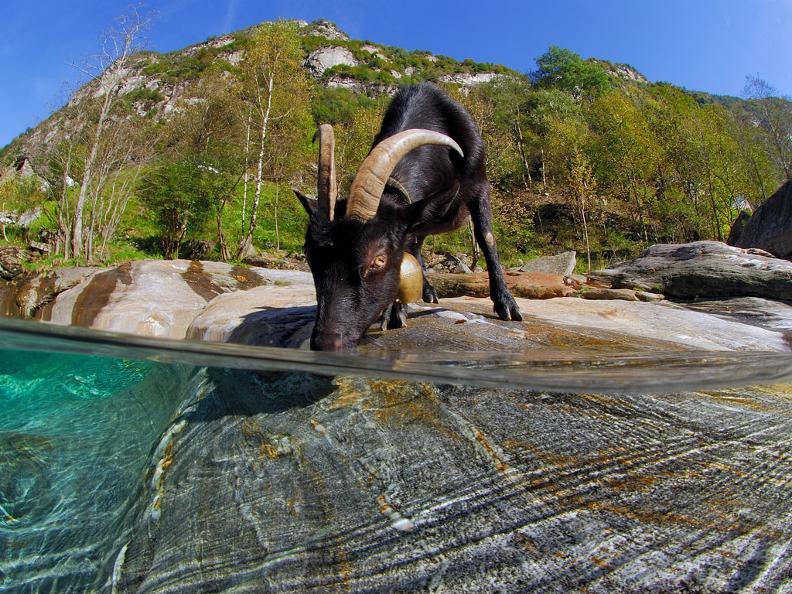 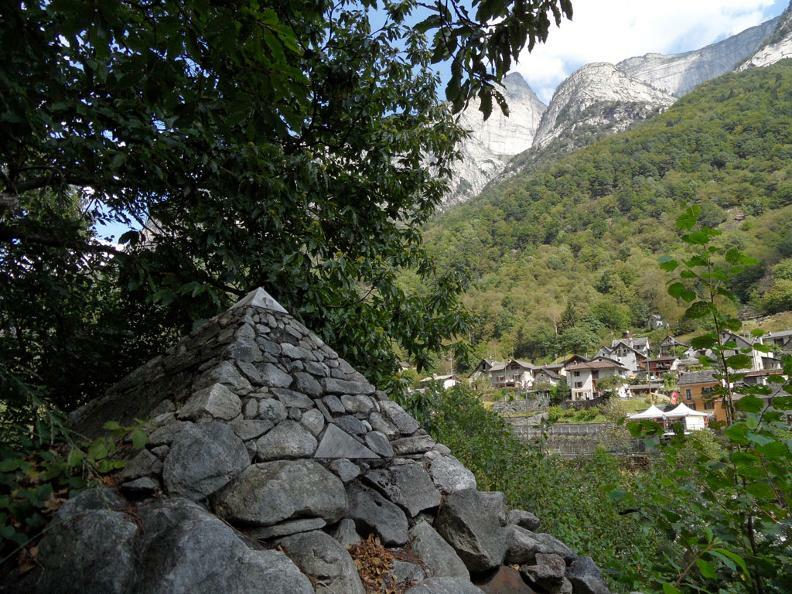 For the beauty of the landscape and for the trails that unravel through the woods and along the river's emerald-coloured waters, the Sentierone (Long Trail) of the Verzasca Valley is certainly one of the most popular walks in Ticino. 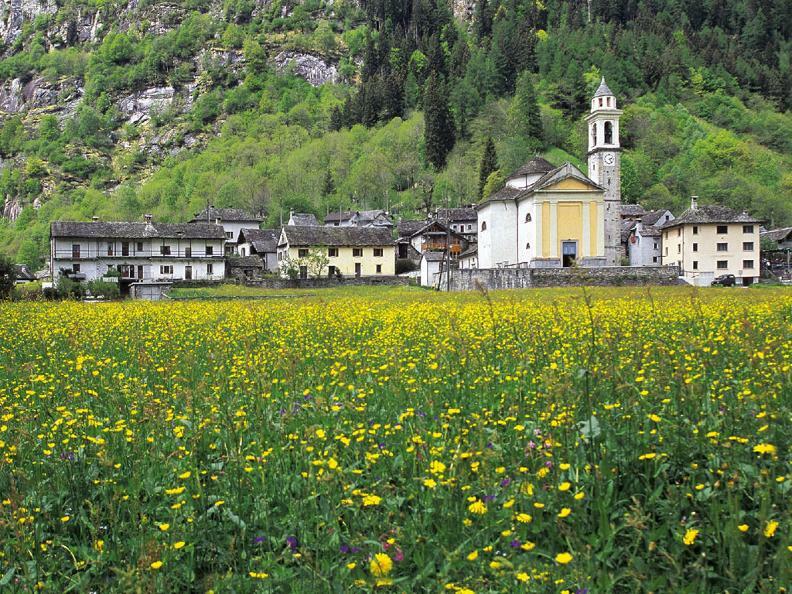 The itinerary follows the ancient mule track through old rural buildings, chapels, little bridges, waterfalls and pastures in bloom. 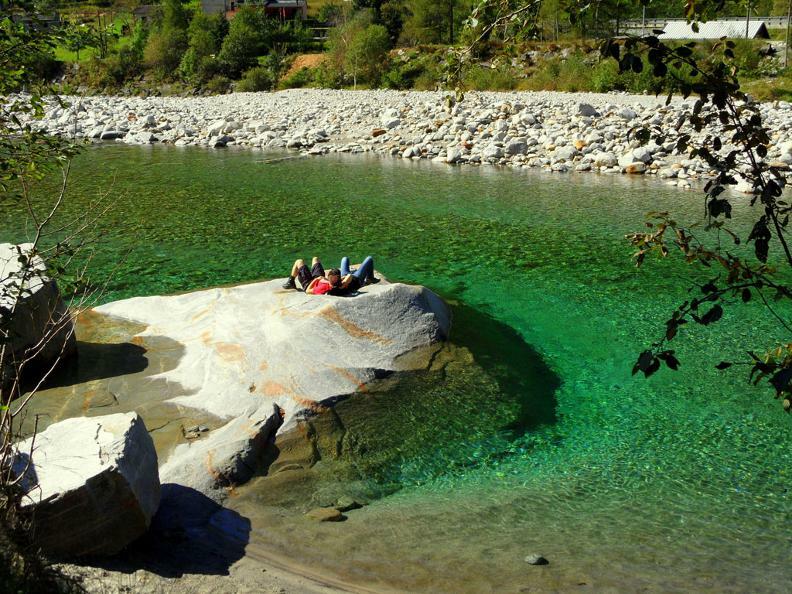 This walk is much appreciated also by groups and families because it is easy and you can interrupt it whenever you like thanks to its great accessibility and to the numerous stops offered by public transport. 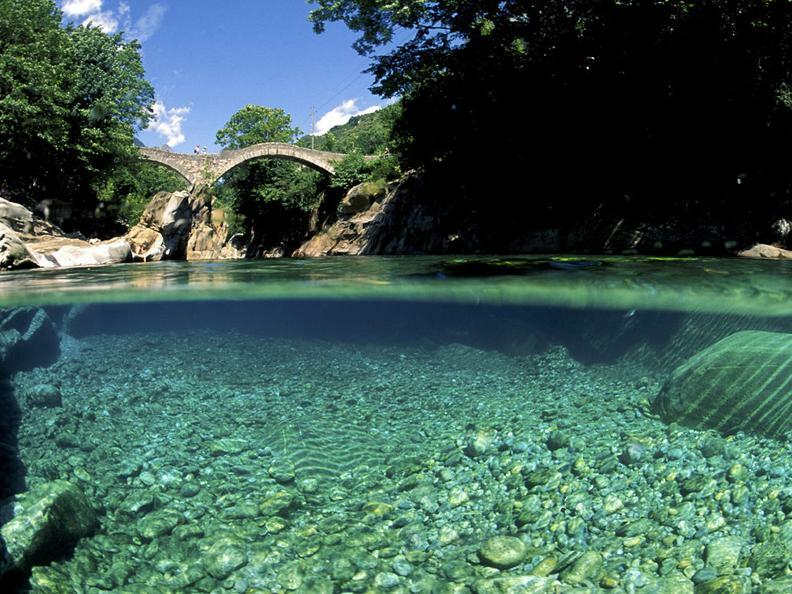 In summer you can recharge your batteries with a refreshing swim in the river. 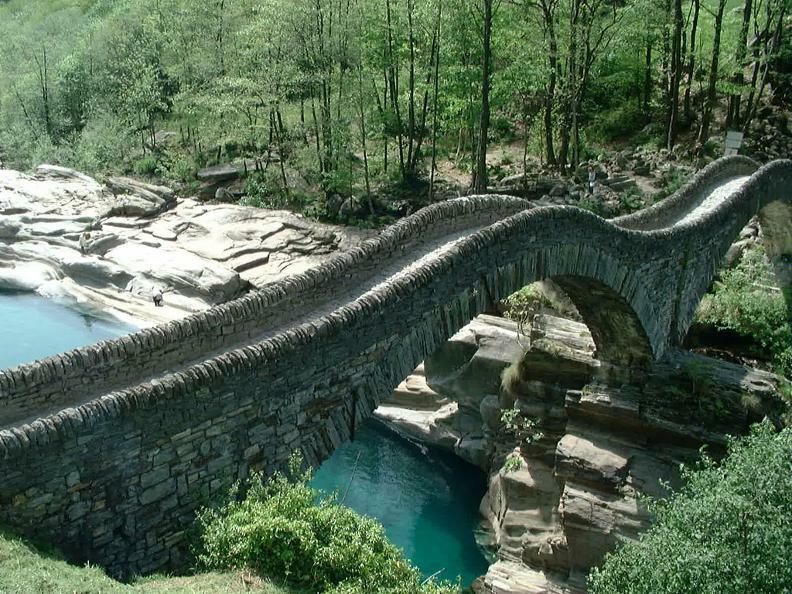 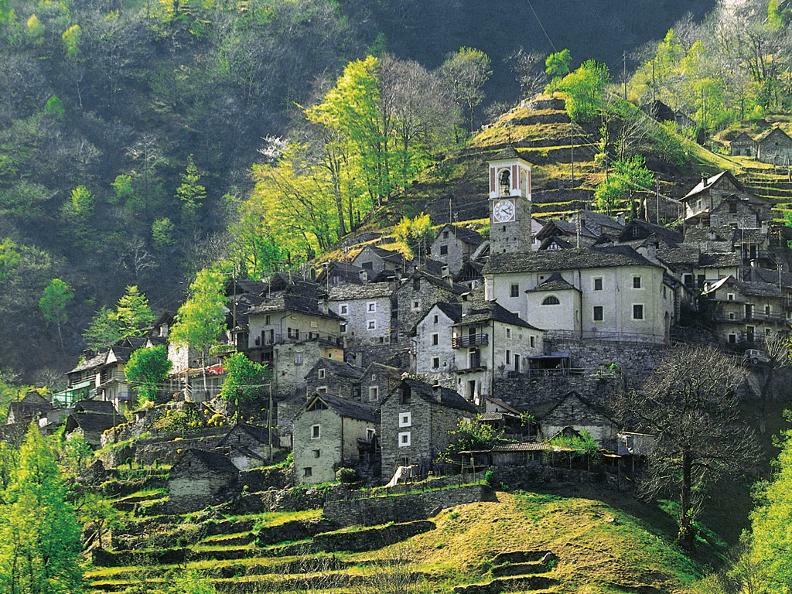 The itinerary can start either in Mergoscia or at the Verzasca dam. 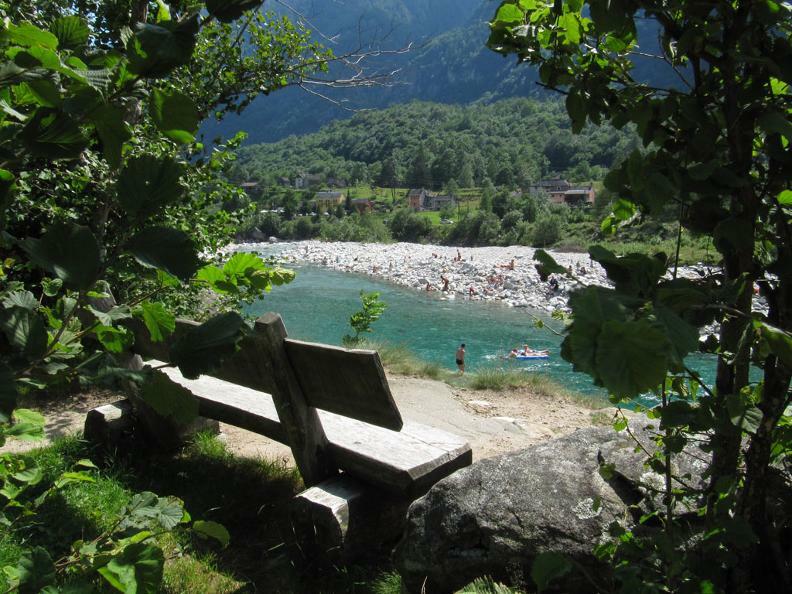 In the first case you get to Corippo by walking at a few hundred meters above the artificial lake and from there, you descend to the Bivio di Corippo. 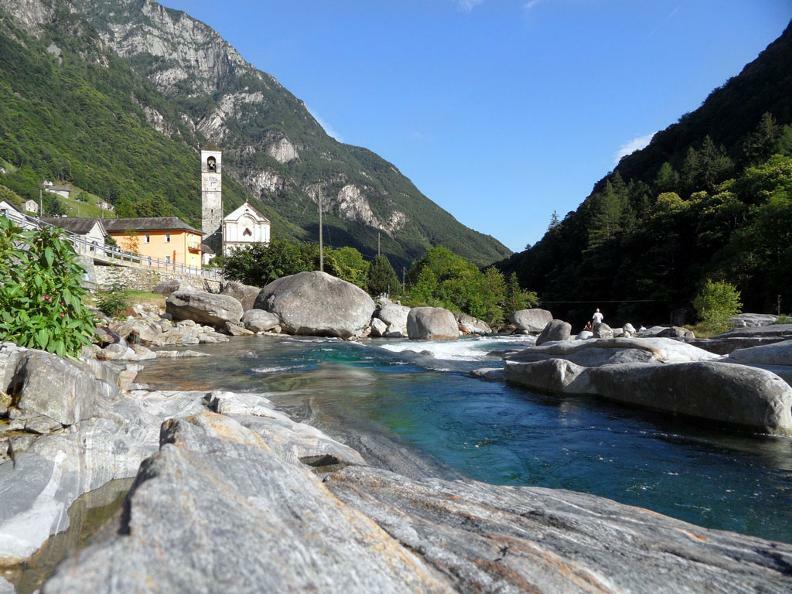 In the second case, going from the dam after a long segment in the woods, you cross numerous hamlets of Vogorno before returning back into the woods to reach, once again, the Bivio di Corippo. 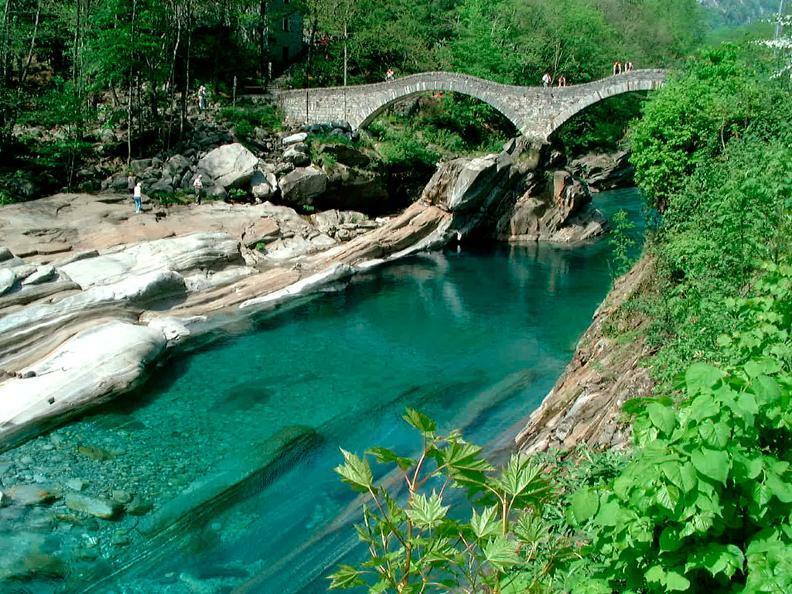 From here the levelled trail continues to the village of Lavertezzo, extremely popular for the double-arched bridge and for its wonderful pools of green water. 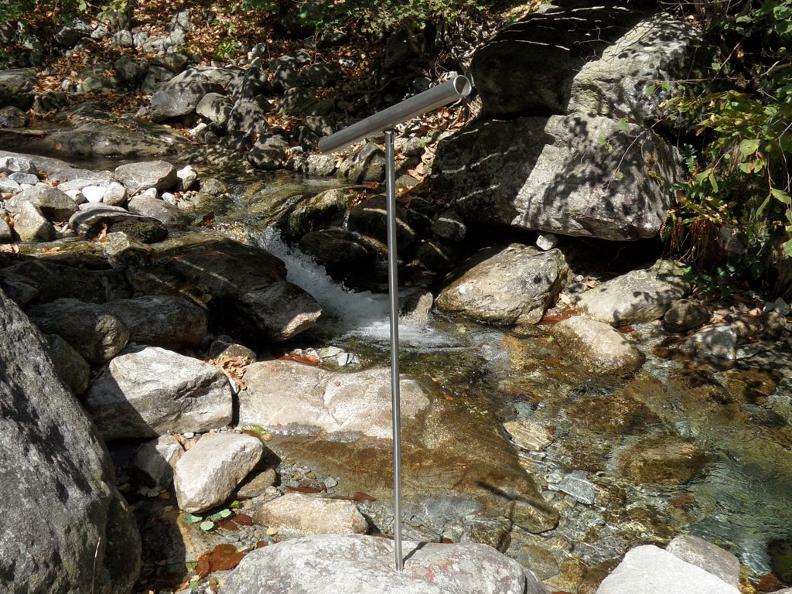 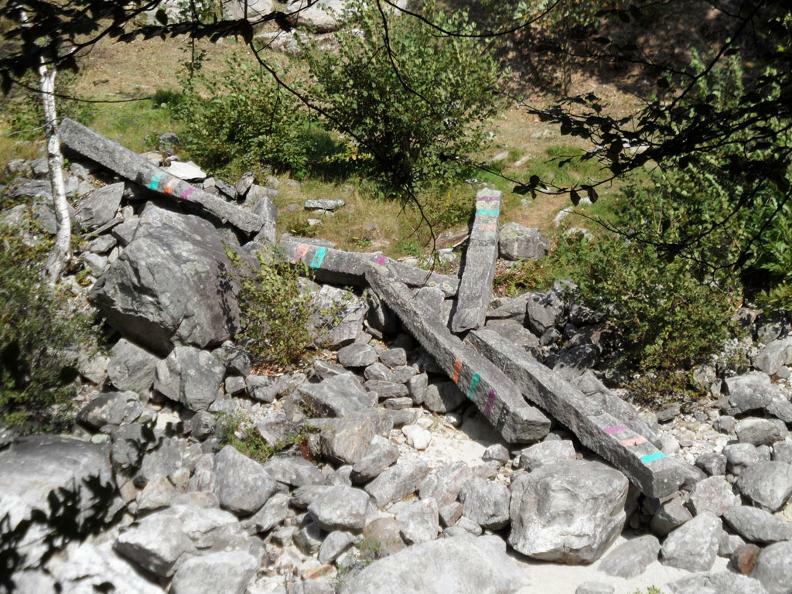 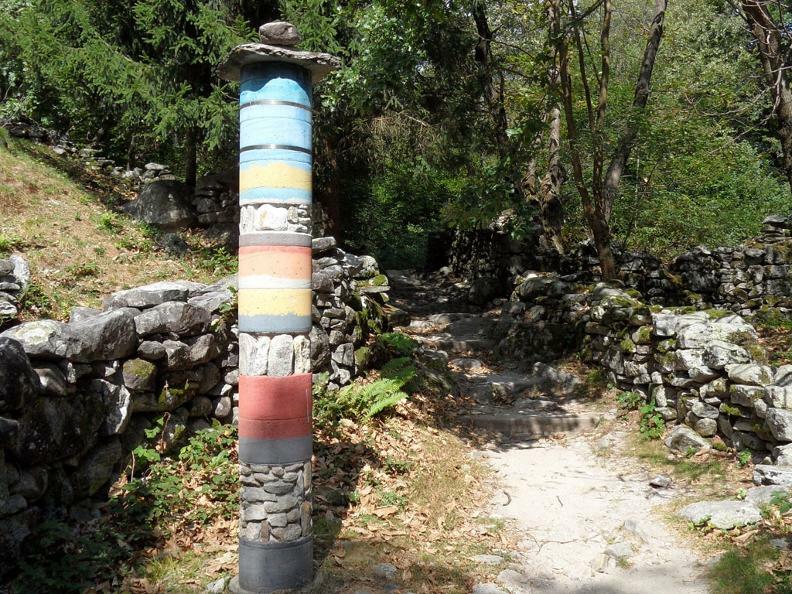 Proceed to Brione along a segment where only a few years ago a Sentiero per l’arte (Trail for Art) was setup. 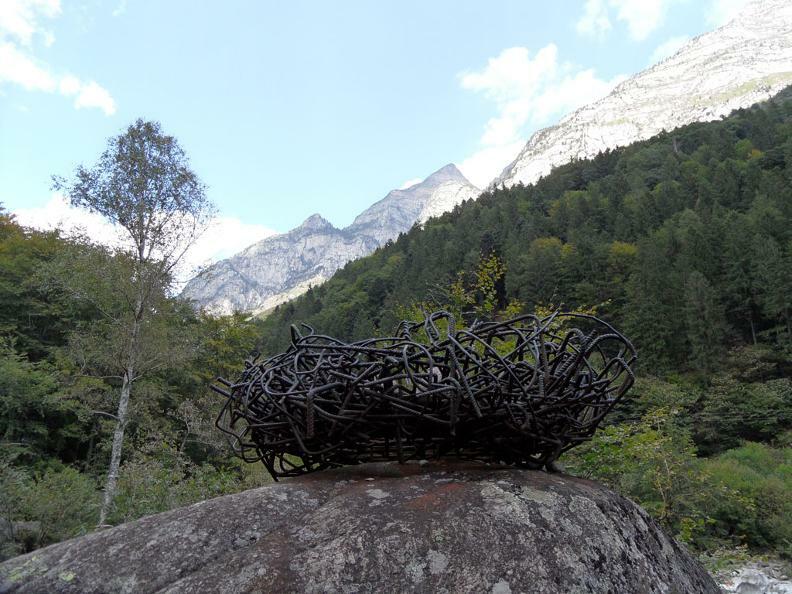 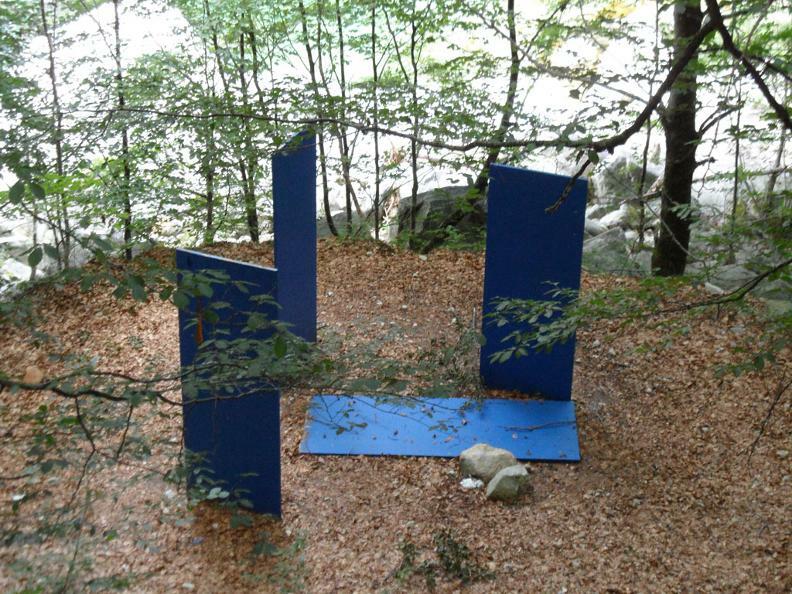 You can still see a few sculptures by contemporary artists inserted into a truly joyful natural context. 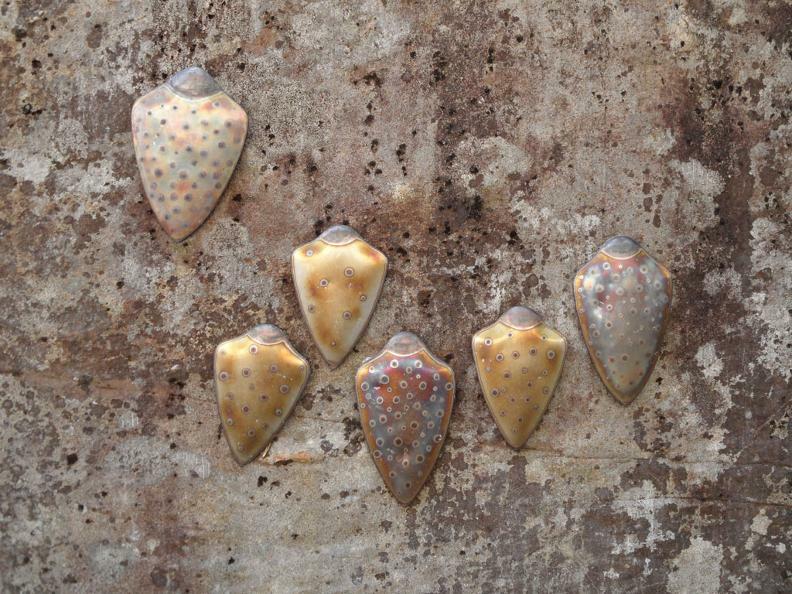 These are different works in terms of style, technique and materials used (ceramics, wood, metal, glass and stone). 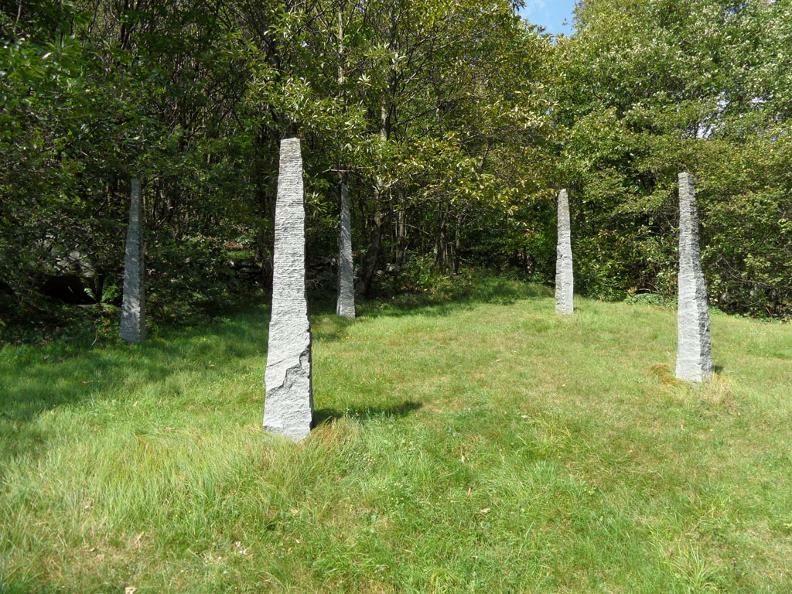 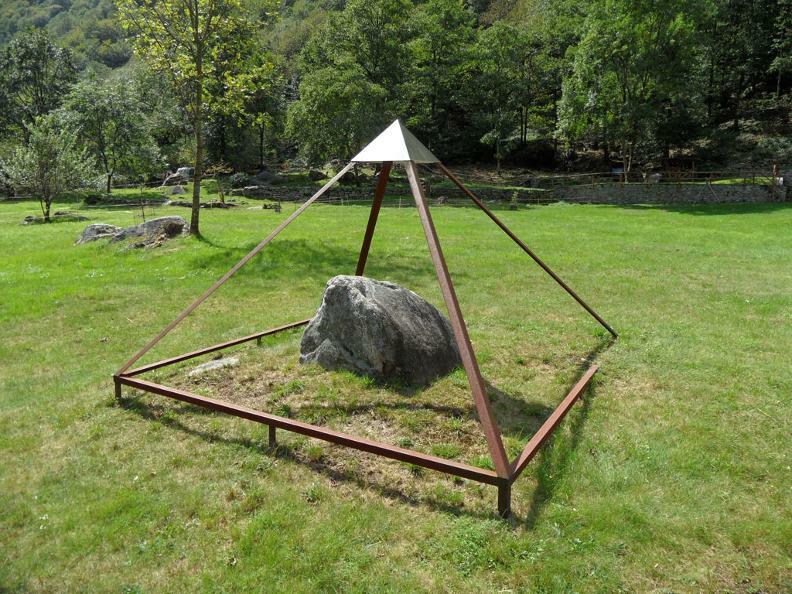 As planned, some of the sculptures have "fused" with nature while others have conserved their original aspect. 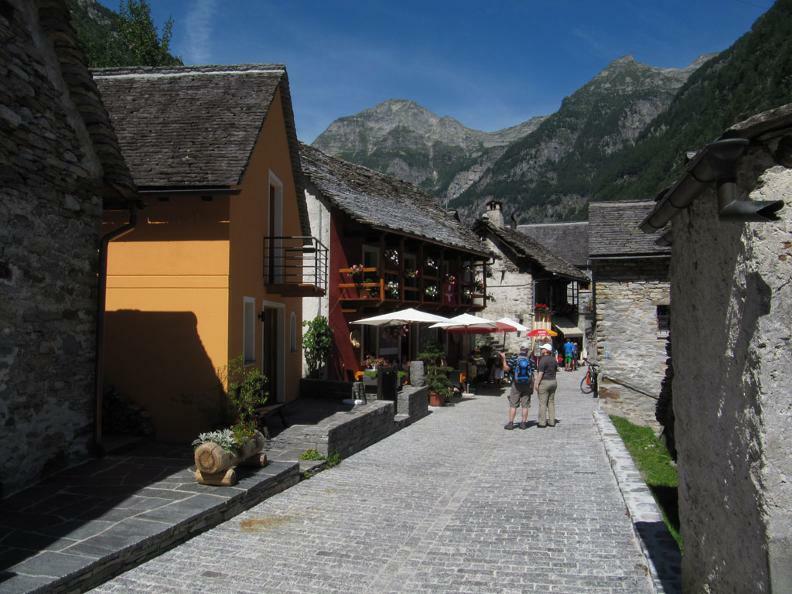 The itinerary continues through old buildings and chapels to the last village. 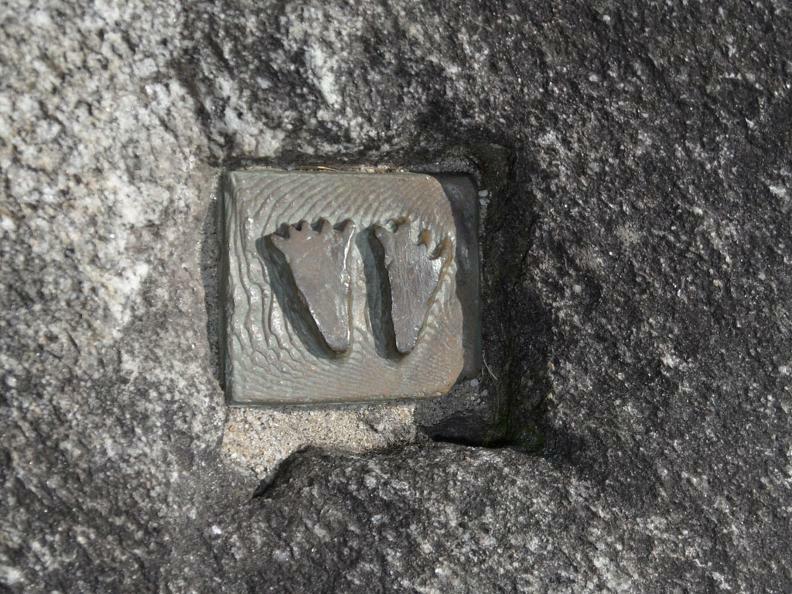 You might even have a chance to spot some wolf traps on the way, which have been brought to public attention only recently. 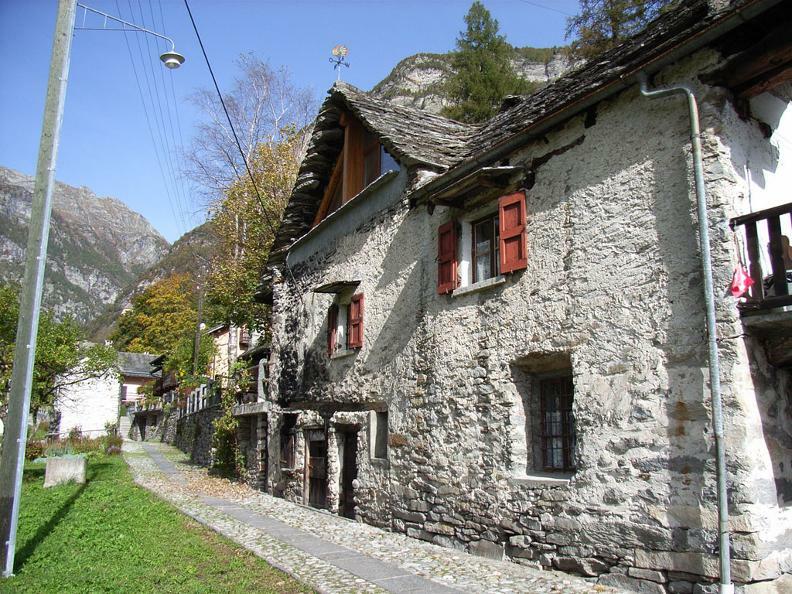 Sonogno hosts the House of Wool and the Ethnographic Museum that collects the memories of the valley and the history of the chimneysweepers. 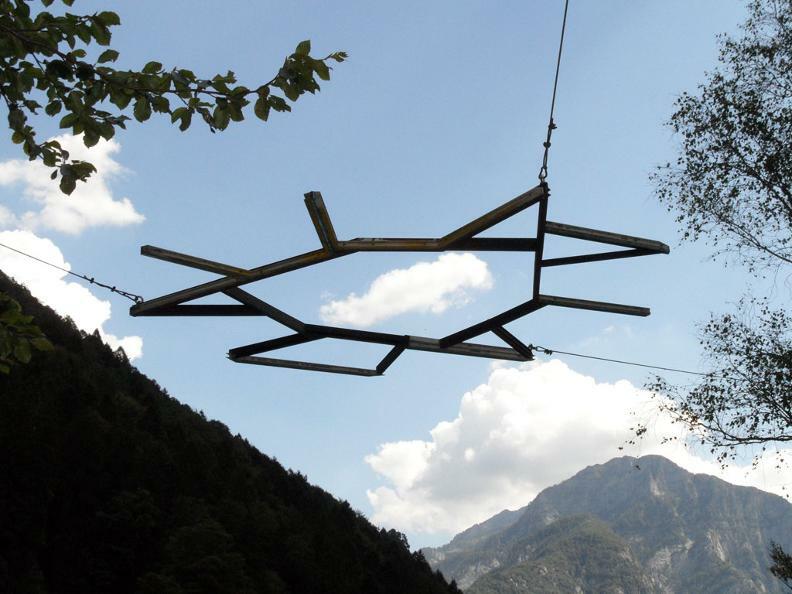 From Sonogno you can go back by bus.